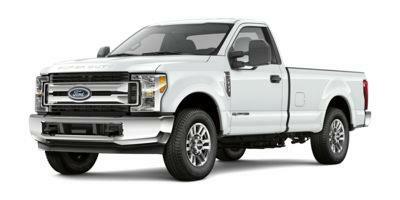 The F-250 SRW is a full-size, heavy-duty work truck that’s built to last. 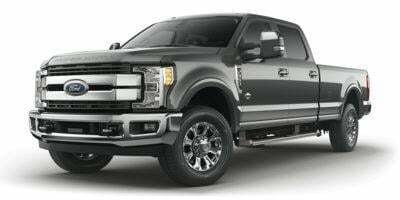 Standard equipment includes 17” steel wheels, manual accessories, parking camera, telescoping side mirrors, locking tailgate, vinyl upholstery, adjustable steering wheel, and four-speaker sound system. 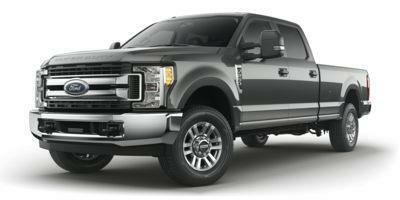 Upgrades can add larger cabin and bed, larger (up-to) 20” alloy wheels, heated/folding/powered side mirrors, privacy glass in the rear, 4.2” touchscreen, side steps, powered rear window, rear parking sensors, two-zone climate control, leather upholstery, 110-volt power outlet, Bluetooth/smartphone/USB integration, rolling Wi-Fi, premium B&O Play audio system, remote start, GPS, powered-adjustable steering wheel, running boards, collision mitigation system, and much more. 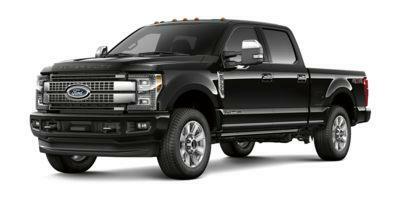 A 6.2-liter V8 engine powers this truck, rated at 385 horsepower and 430 pound-feet of torque.